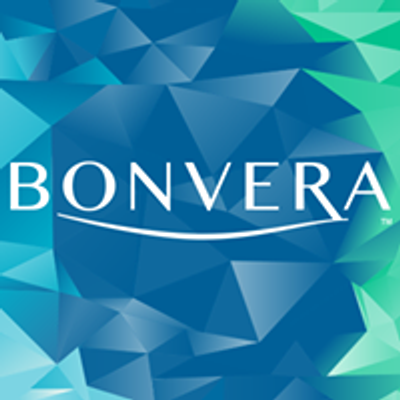 Welcome to the Bonvera Regional Training Event! Join us for exciting event. 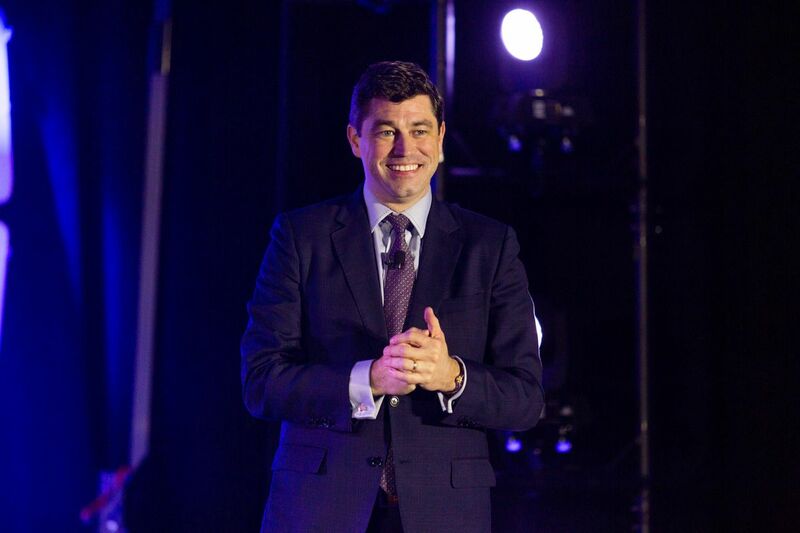 Here we will learn from leaders in the field that have current business success. Come and glean the newest business principles and practices to grow your business quickly and effectively!